Pokemon Shuffle will be receiving some notable new content this spring. 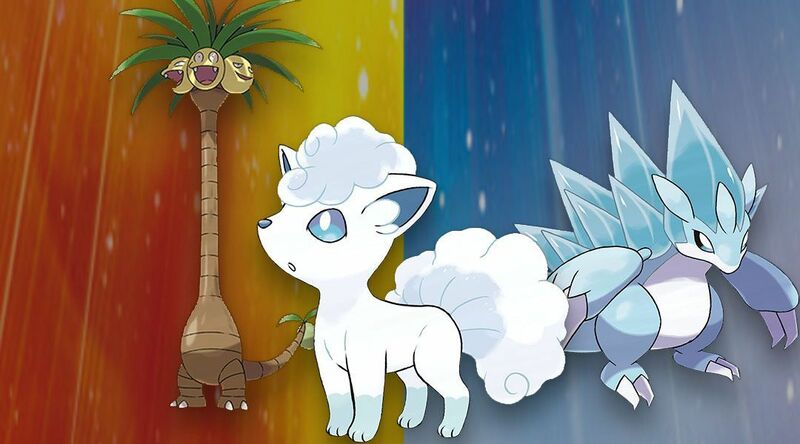 Yesterday, it was announced that Alola Pokemon are on the way. Players can expect these creatures to arrive sometime during the spring.